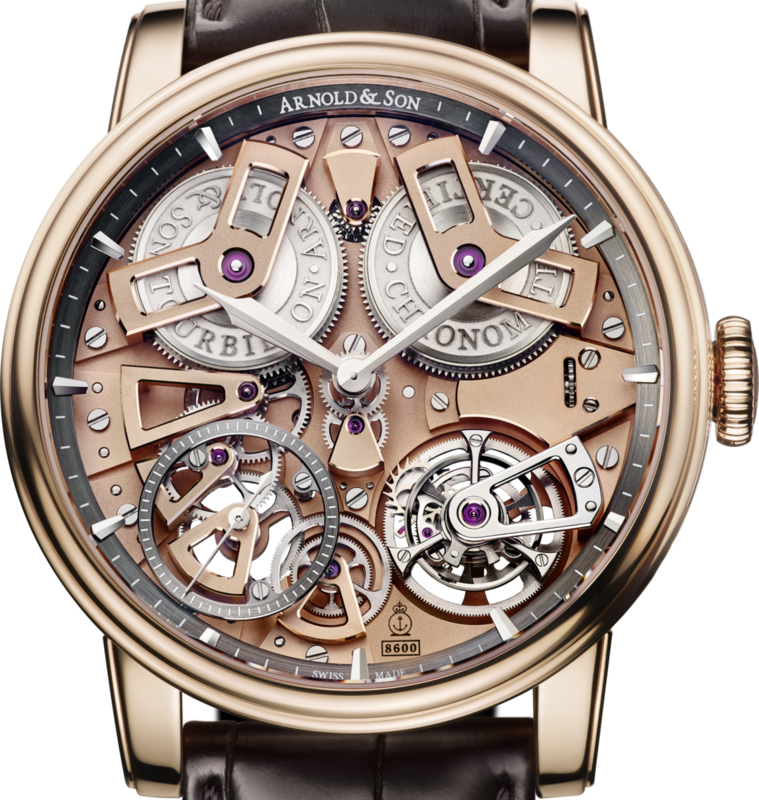 Helping travelers navigate and keep time around the world is nothing new to Arnold & Son. It has been producing chronometers since the 18th century. The business is bringing its skills to a contemporary explorer this year with its Globetrotter given a unique three-dimensional world time function. 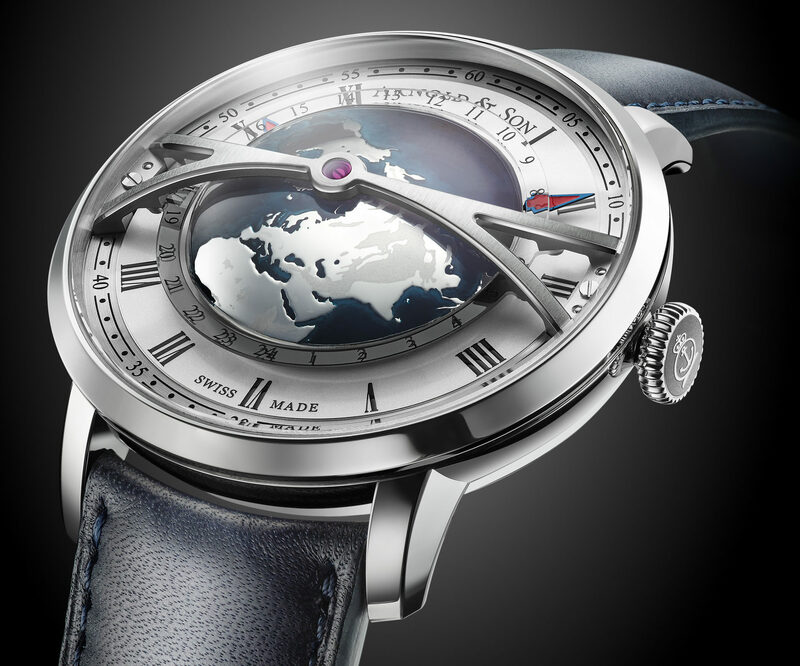 The watch is dominated by a three-dimensional northern hemisphere globe at the centre of the dial that is held in place by a large arched bridge across the domed crystal glass. The globe appears to float above a silvery-white opaline dial with Roman numerals for the hour hand and a circular brushed chapter ring for the minutes. 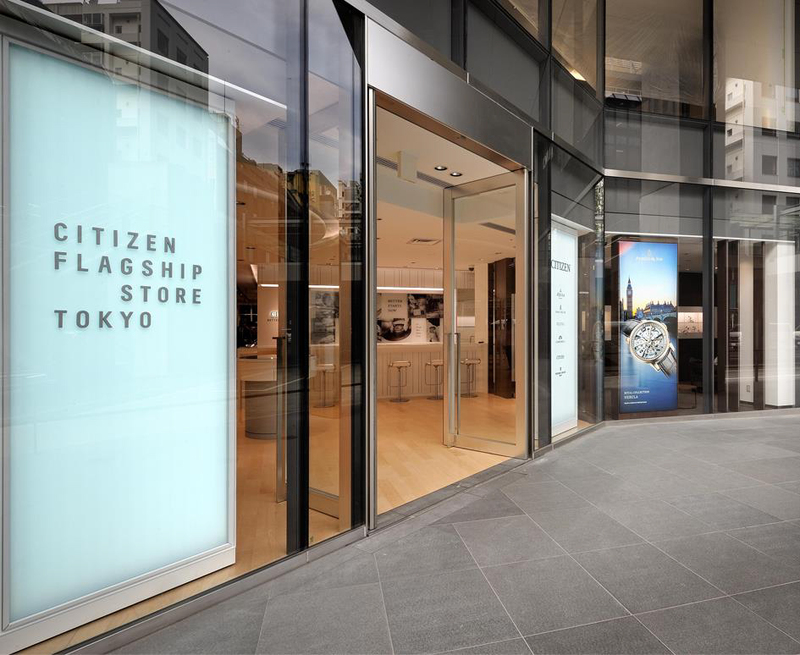 The world-time display is surrounded by a 24-hour sapphire disk fixed to the same bridge that hold the hemisphere, transparent between 06:00 and 18:00 and with a translucent metallic treatment from 18:00 to 06:00, serving as a day and night indicator. The world-time makes one complete rotation every 24 hours. 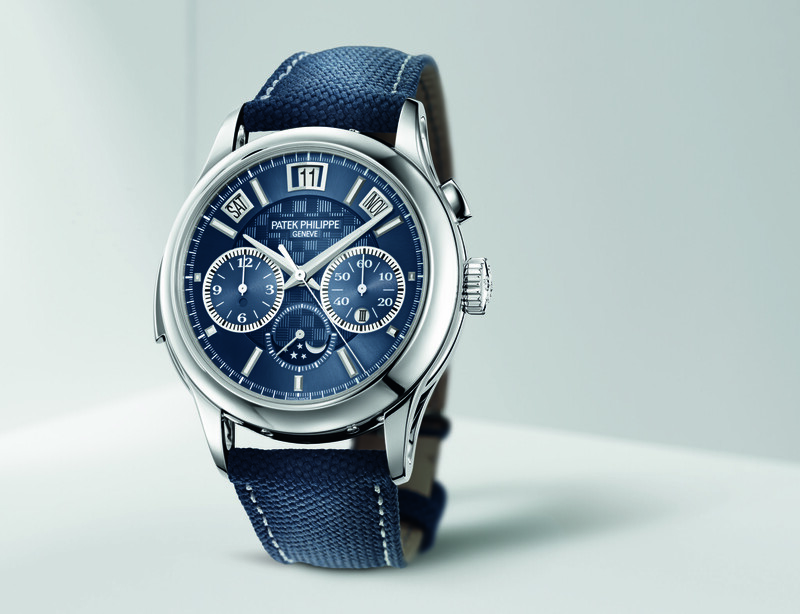 The Globetrotter is housed in a 45mm stainless steel case. 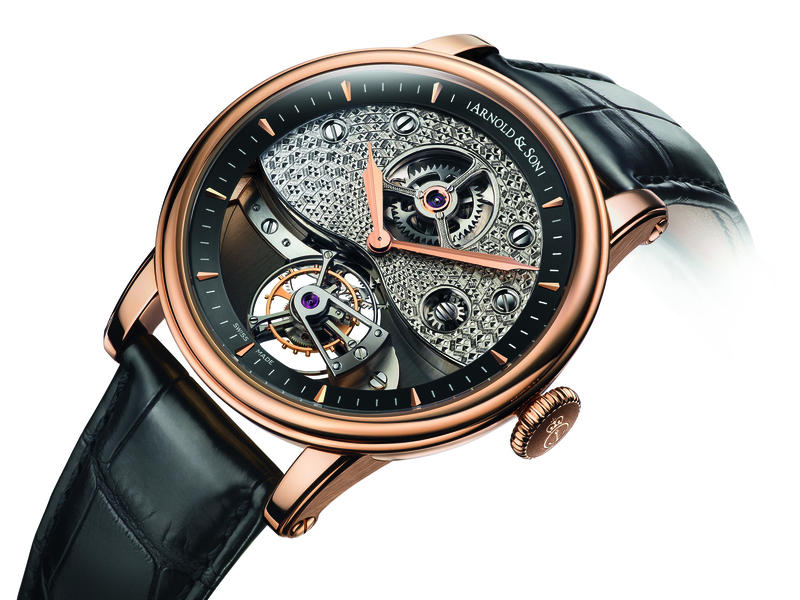 What a masterpiece how much is the Arnold & Son re-imagines the world-time complication in its latest Globetrotter. I like it how much is it?